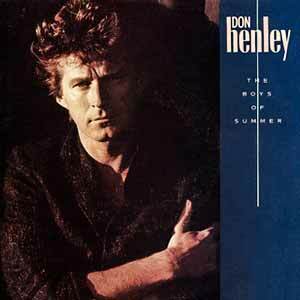 Don Henley – The Boys Of Summer – official music video. The song was written by Don Henley (vocalist and drummer of The Eagles and Mike Campbell (member of Tom Petty and the Heartbreakers). It was released as the second single from Henley’s second solo album “Building the Perfect Beast” (1984). “The Boys Of Summer” single was released in October 1984 peaking at number 1 in the Billboard Top Rock Tracks in the United States, #7 in Ireland and at #12 in the U.K. singles chart. The single was re-released in 1998 reaching number 12 in the UK.